Rowena’s World – I AM THE LIZARD QUEEN! 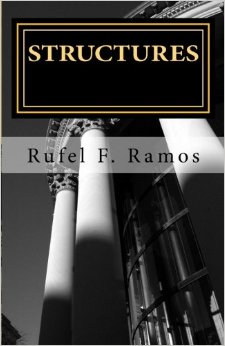 Rowena’s World is my official author website as Rufel F. Ramos. 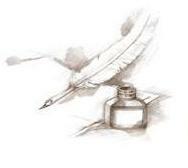 I’ll update information regarding my books on that site — feel free to swing on by!